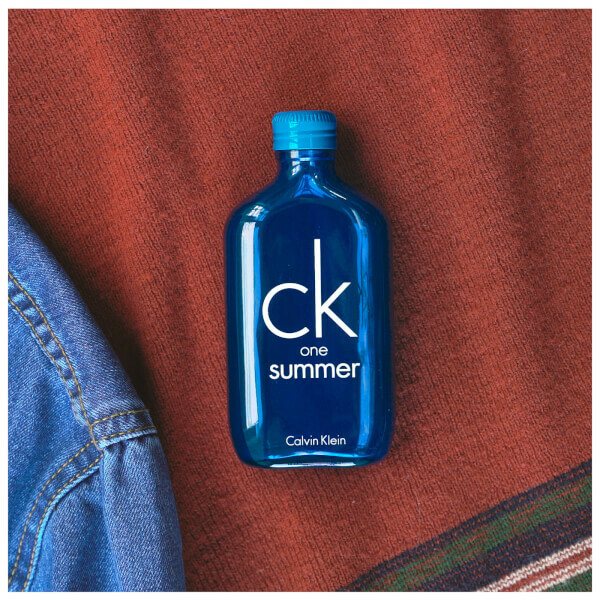 Discover the Calvin Klein CK One Summer Eau de Toilette; a fresh, unisex fragrance that will transport your senses to a tropical paradise. Opening with notes of Lemon and Lime Mojito, the energetic eau de toilette is enhanced by juicy Pineapple, Guava and White Flower accords, before settling on delicious Coconut Milk and aromatic Cedarwood. 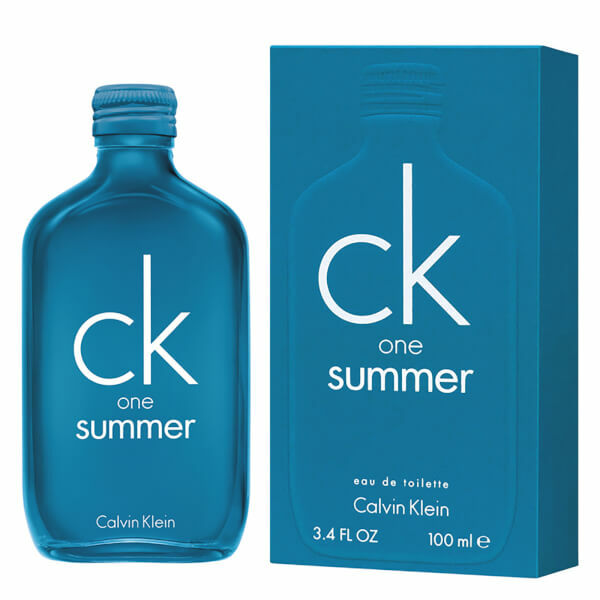 Housed in a turquoise blue bottle that can be decorated with stickers available on the box. Top Notes: Lemon, Lime, Mojito. Heart Notes: Pineapple, Guava, White Flowers. 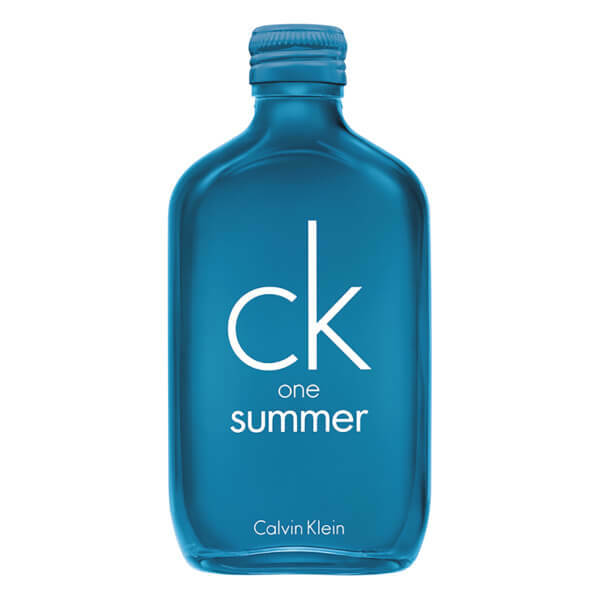 Base Notes: Coconut Milk, Cedarwood.